Nearly seven years after it had to rebrand its Gmail service as Google Mail in Germany, Google has today announced that users in the country will now be able to use a gmail.com email address from today. 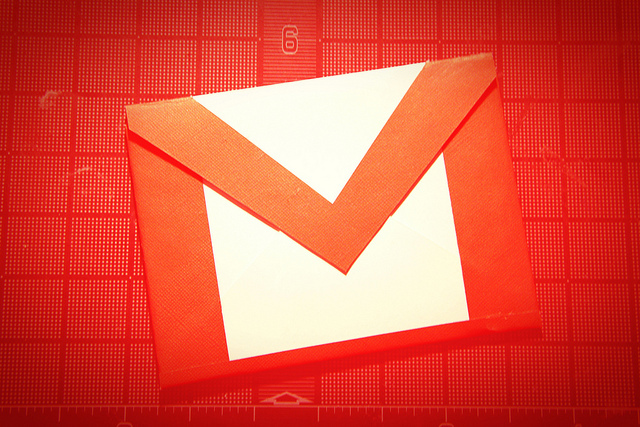 Announcing the change in an official blog post, Google says that as of today Google Mail will now be known as Gmail in Germany, allowing users to migrate their accounts across while still receiving emails sent to their googlemail.com address. All new accounts will use gmail.com addresses, but older accounts will need to be switched over. The naming issue came after a dispute between Google and Daniel Giersch, who operates a company under the name G-mail. In January 2007, Giersch won his fight EU’s Office for Harmonization in the Internal Market, barring use of the name in his native country. However, Google won the rights the Gmail.de and Gmail trademarks on April 13, 2012, immediately allowing the company to control the mark in Germany. Today sees Google use its mark to assert control over the email addresses it offers its German users. UK account holders faced the same issue in 2005 but Google settled its trademark issue in September 2009, migrating accounts over to gmail.com before phasing out googlemail.com the following year. Google says that it will provide a banner link at the top of its German Gmail users’ accounts over the next couple of weeks. Users won’t be forced to change over and even if they do, they can switch back if they decide they don’t like it.